As we can see from the prototype in this video, the four-door version of the range will source its design directly from its two-door 4-series Coupe sibling. The 2014 BMW 4-series GranCoupe has been caught testing on video during its latest round of testing at the Nurburgring. 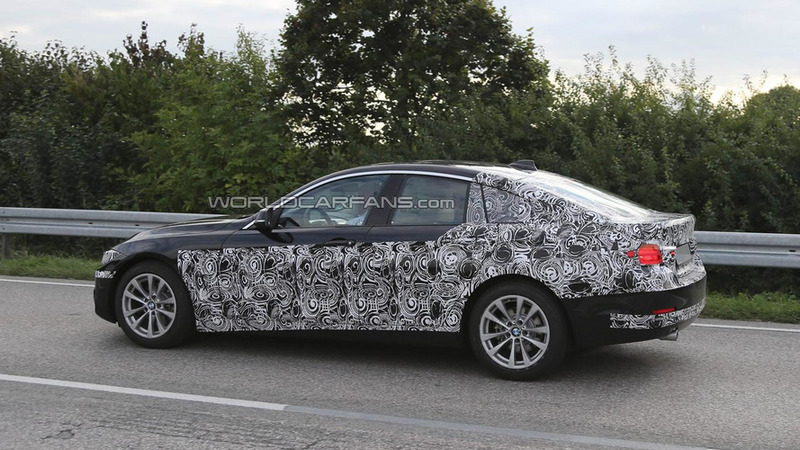 As we can see from the prototype in this video, the four-door version of the range will source its design directly from its two-door 4-series Coupe sibling. Under the hood we expect available engines to mirror the Coupe. This includes an entry level turbocharged 2.0-liter four-cylinder that develops 240 bhp (179 kW) and 255 lb-ft (345 Nm) of torque as well a 3.0-liter six-cylinder engine that produces 300 bhp (224 kW) and 300 lb-ft (406 Nm) of torque. 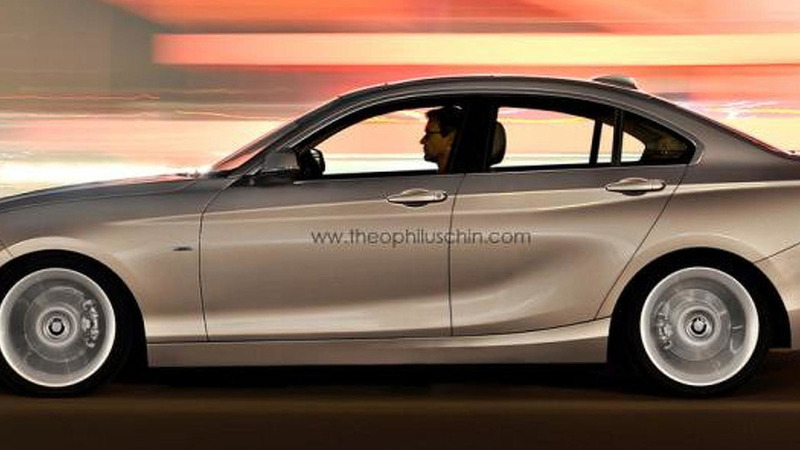 The 2014 BMW 4-series Gran Coupe will be officially unveiled at the Los Angeles Auto Show in November.